With recently renovated decor and a full supply of party experienced staff manning three fully stocked bars, who needs much else? If however, you feel like making it a night to remember. We also have a private VIP section overlooking the whole club. With separate 6 seating areas and a dedicated and attentive bar member, you are guaranteed a great night out. Hosting event nights throughout the year such as Trance Thrill seekers, Red Delicious Records and Celebrity Appearances such as Geordie Shore’s Marnie Simpson. 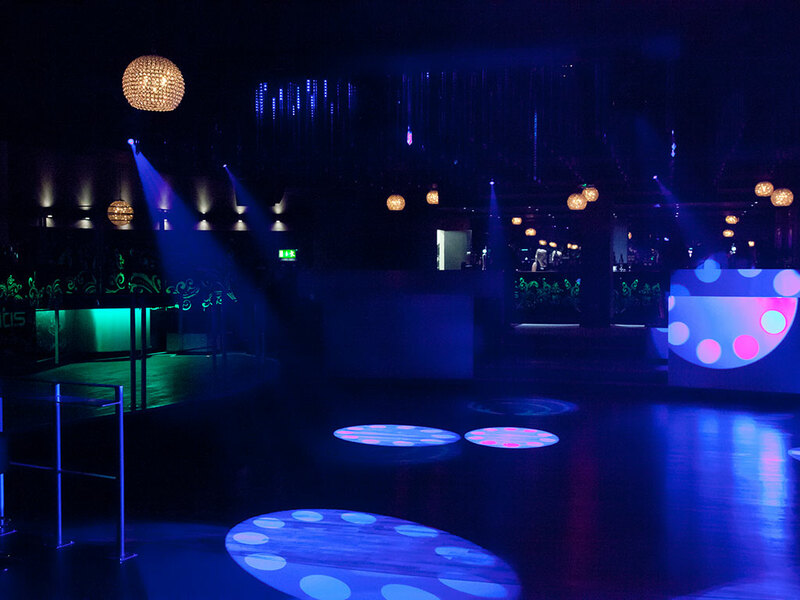 We also understand under 18’s want a great night out too; therefore we host Get Low’s events within the nightclub. To book a booth please call 01323 748710 or to keep up to date with our events follow us on Facebook.
" 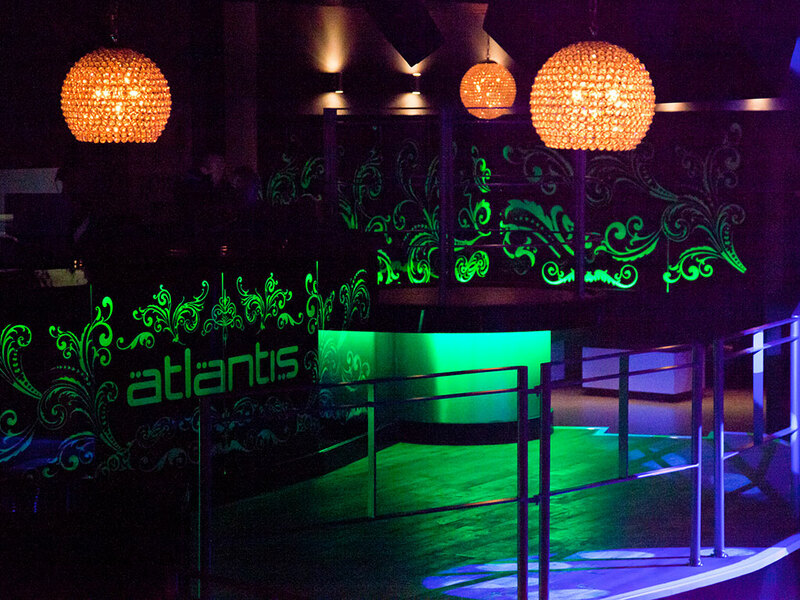 Many thanks for use of the Atlantis Night Club on Eastbourne Pier last Saturday. Both Stephen Lloyd, myself and more importantly the 250 Guests celebrating Stephens re-election as Eastbourne's MP were very happy with the venue and service.We were impressed by the high quality buffet which Lions Piers provided and would recommend The Atlantis as a building for larger gatherings. 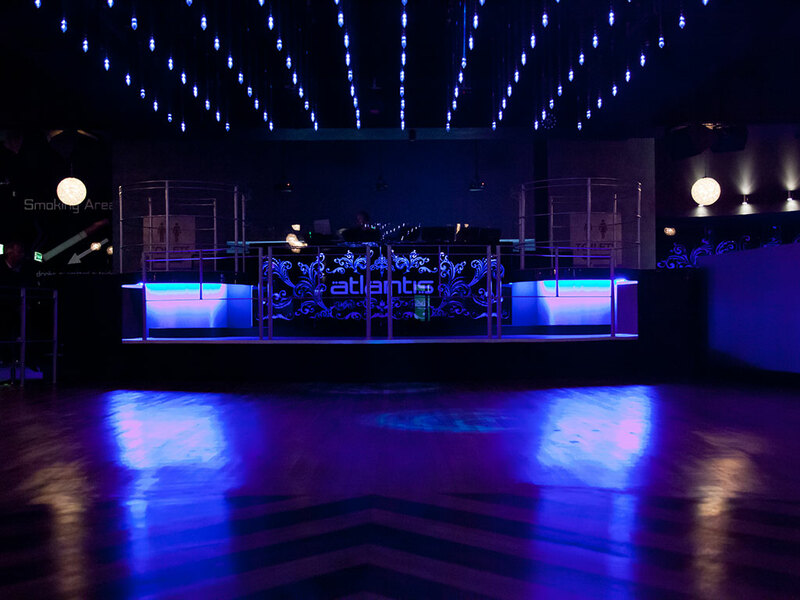 The sound system was excellent and the internal lighting set up just added to the occasion."